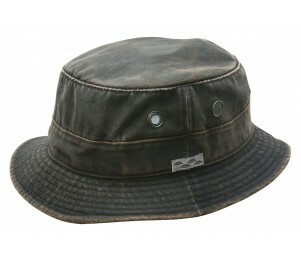 Few pieces of headwear are just as popular in rigorous outdoor tasks as in the world high fashion than the bucket hat. It is also known as a fishing hat is because it was originally used by fishermen in the early 20th century for its protection from the elements and the waterproof qualities of the material used. The modern bucket hat was issued to soldiers during the Vietnam War, but also found a place in popular fashion around the same time, seeing revivals every few decades since then. 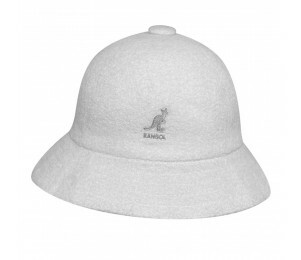 Bucket hats are often made from durable fabrics such as canvas or denim. Ventilation provided by two metal eyelets on either side. 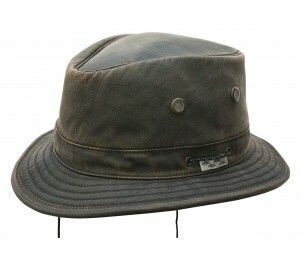 Modern materials allow manufacturers make hats for outdoor-oriented people capable of withstanding weather that is cold and wet or hot and dry. 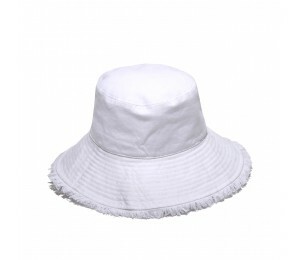 With a recent rise in civilian popularity, clothing outlets also offer bucket hats in a wide variety of patterns, materials and colors, so you shouldn’t have any trouble finding one to suit your style.